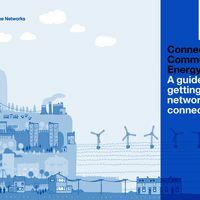 This national guide written by Regen SW on behalf of the Electricity Networks Association (ENA) is for people developing community energy projects who want to get a connection to the electricity network. It provides an introduction to the electricity network and an overview of the application process for different types of new energy generation relevant to community energy groups. Innovation, flexible connections and shared ownership are examined. 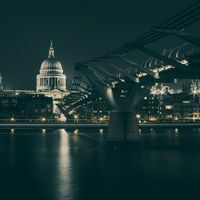 If you are not quite sure where to start with getting your project connected and are slightly confused about the difference between EREC G83 and G59, this guide is for you.